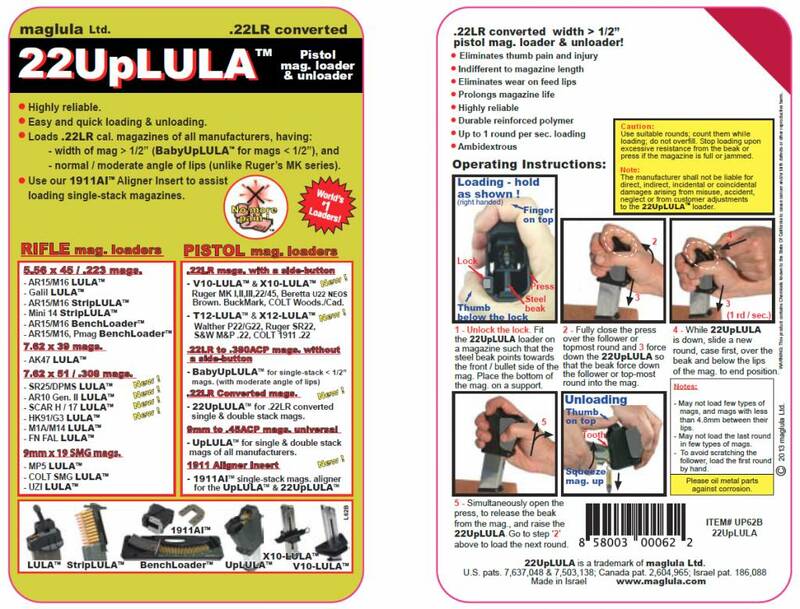 The 22UpLULA™ loader & unloader is made for loading .22LR wide body mags. 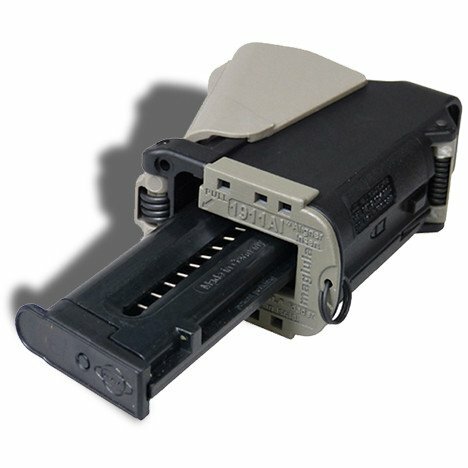 1/2″, like .22LR 1911 mags and other .22LR converted mags. 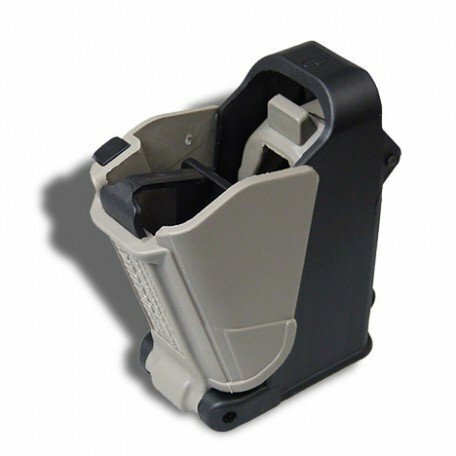 It has the body width of our UpLULA™and has a narrower metal beak designed for .22LR rounds. Will not load .380 to .45 cal. mags! 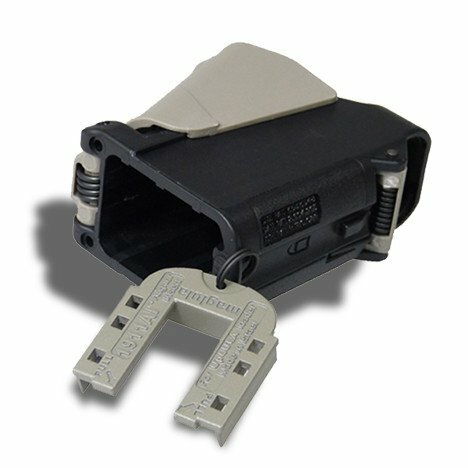 Tactical Solution 1911 SS 10rd – Aluminum mag. 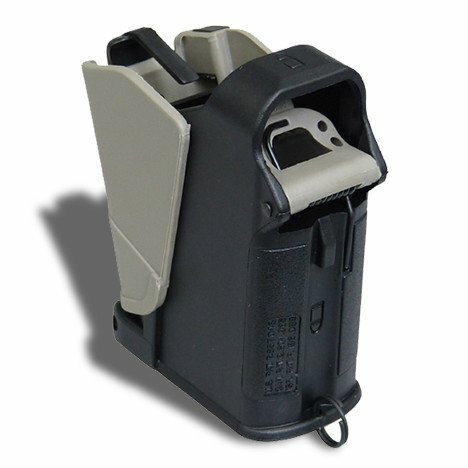 Tactical Solution 10rd – Aluminum mag.